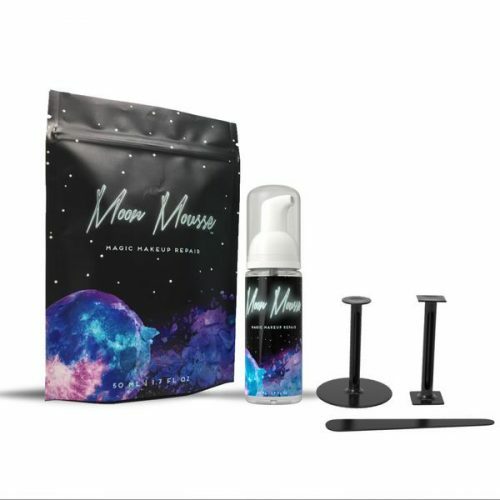 Moon Mousse is an all-natural formula that fix any broken makeup palette, bronzer, highlighter or pressed powder back to its original glory without changing the pigments or texture. The entire fixing kit costs only USD $15, and contain both the magical mousse and tools required for the repair. How good does that sound? But there’s a catch, they don’t ship to Malaysia – but hey, Buyandship can sort it out for you. Only RM10/lb, we can ship almost everything back from our warehouse to your door, sign up now!